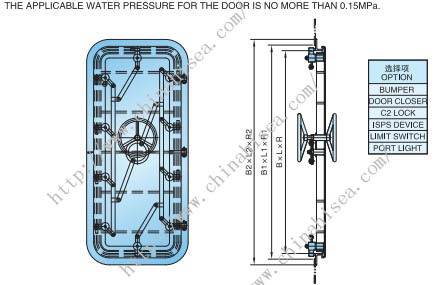 A watertight door found on the ships will prevent water under pressure from passing through one compartment to another during flooding or accidents. 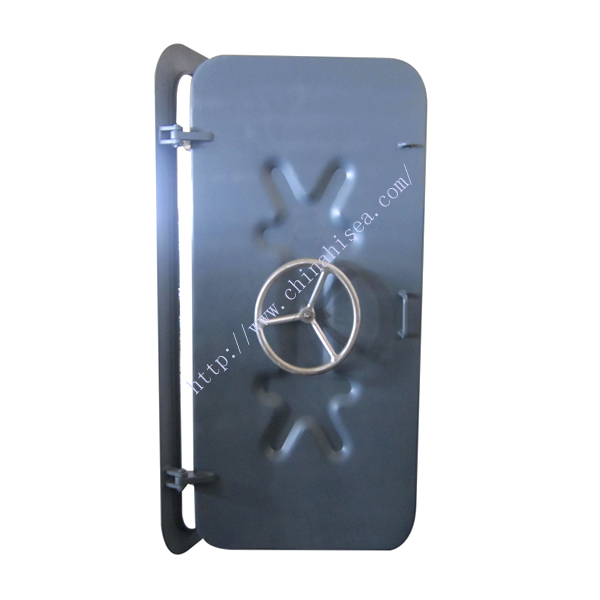 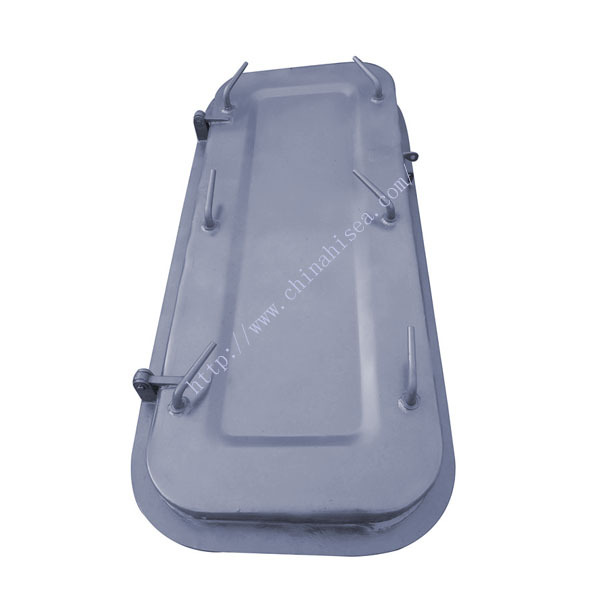 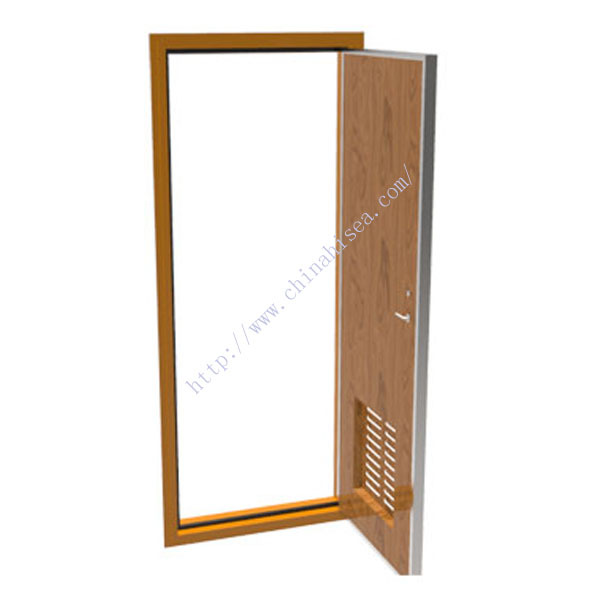 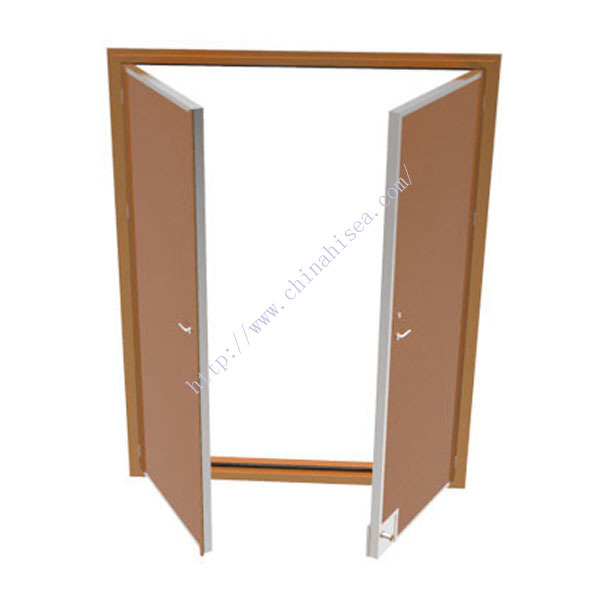 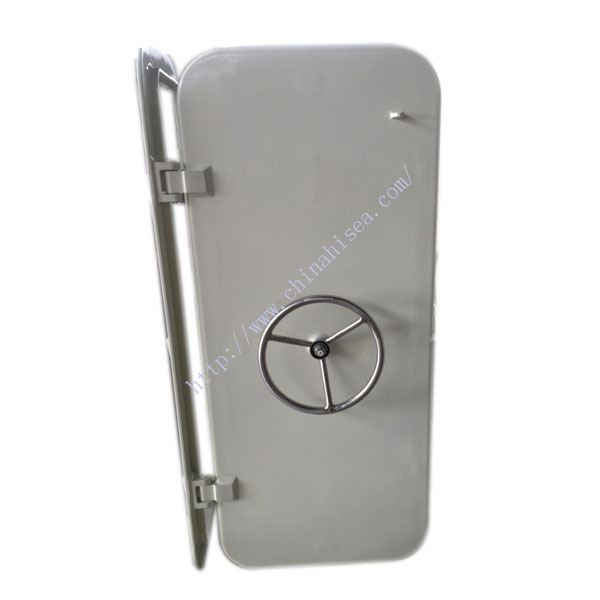 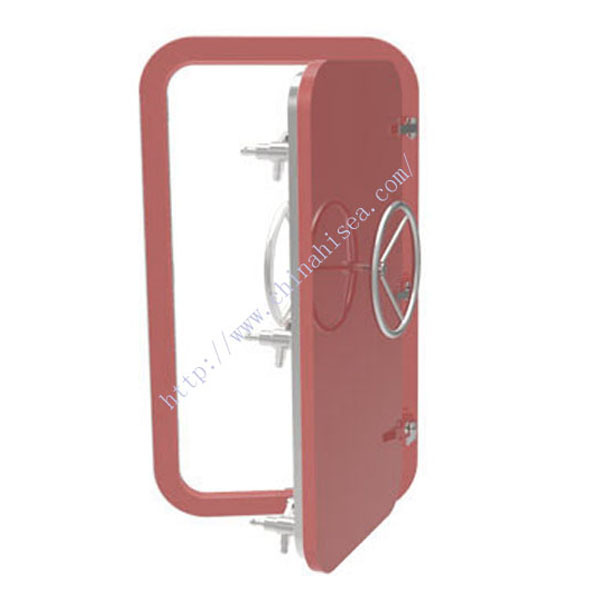 The door structure is strong to prevent deformation from high pressure water and ensure the seal is fully compressed, so no leakage is allowed. 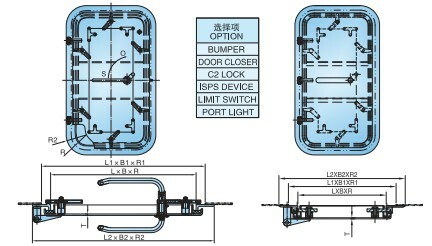 With the correct location of locking point, the seal is compressed sufficiently to avoid deformation. 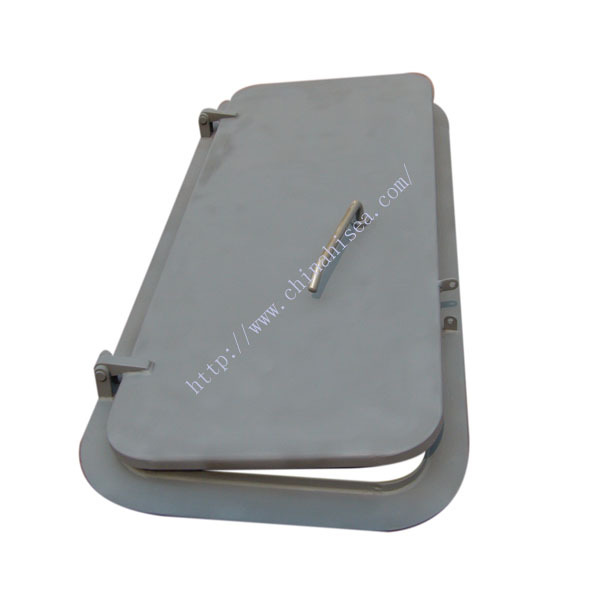 It can be used on vessels or platforms where the chances of flooding are high. 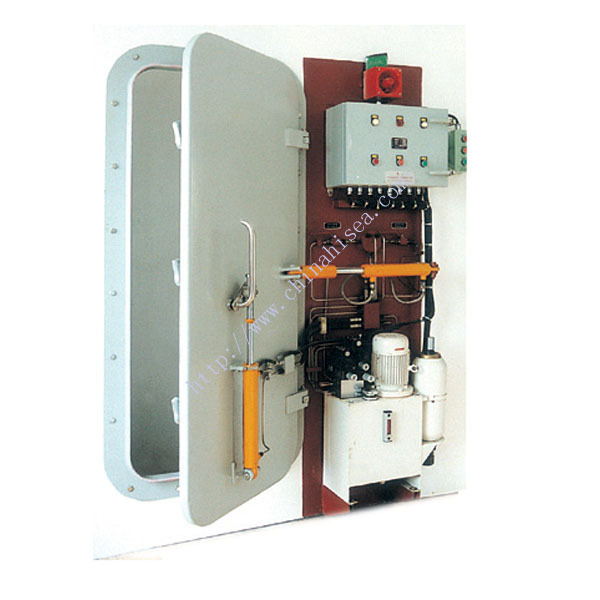 Typical areas such as engine room compartments and shaft tunnels are places onboard which require protection. 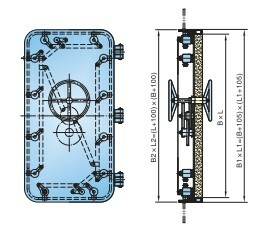 In case the ships are damaged due to some form of collision, there's risk for bulkheads or decks to be deformed. 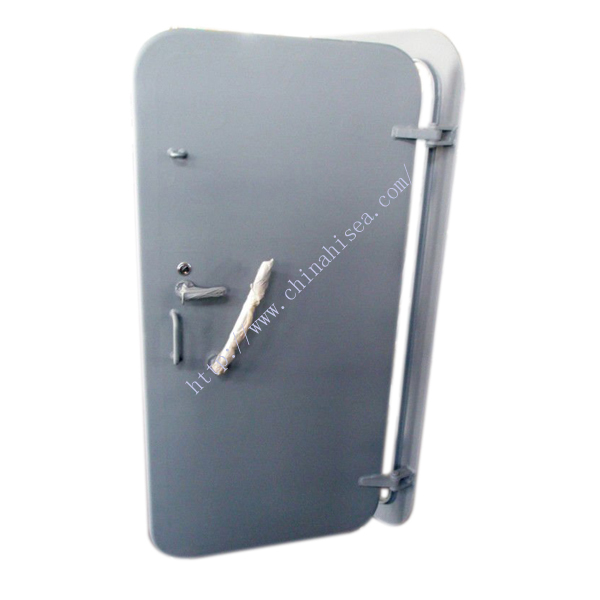 If you lack watertight doors in this situation, it is dangerous. 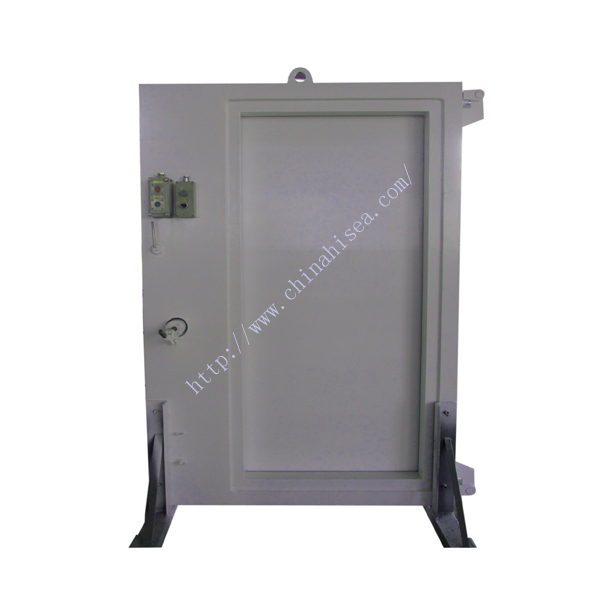 Watertight doors impact greatly on the watertight integrity of the vessel in cases where flooding has been caused by hull damage. 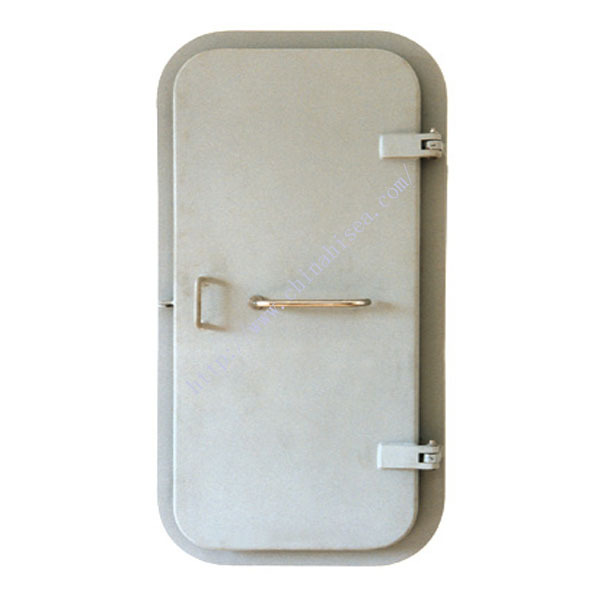 They're important not only due to the dangers this presents to personnel onboard but also to the sailing stability of the ship itself. 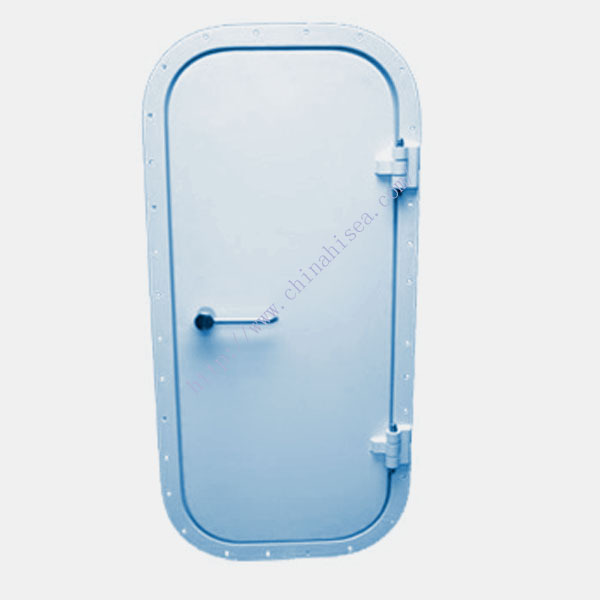 Closed watertight doors can keep the ship balanced and buoyant, creating more chance for evacuation. 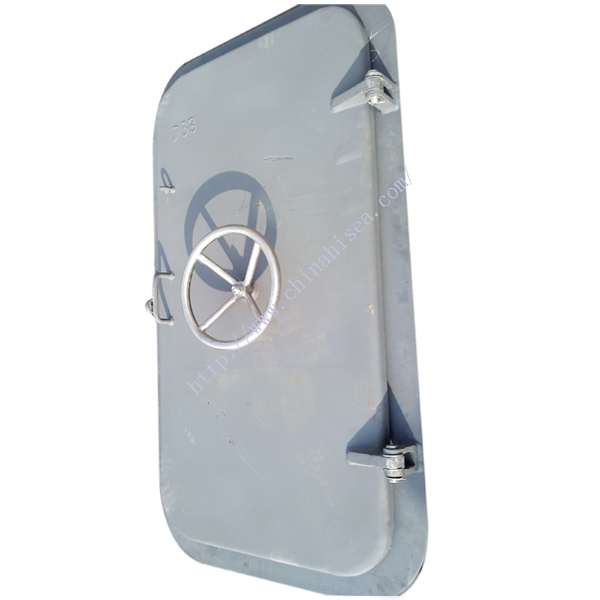 Our watertight doors can be used for marine ships, offshore industries, containers or any other projects requiring flood defense. 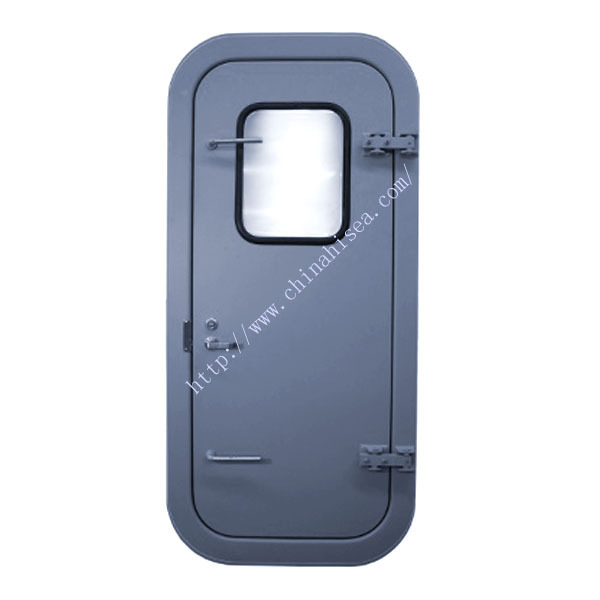 Related products for "Marine Watertight Doors"